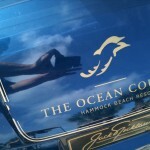 The Ocean Course at Hammock Beach opened in 2000 to much fanfare. 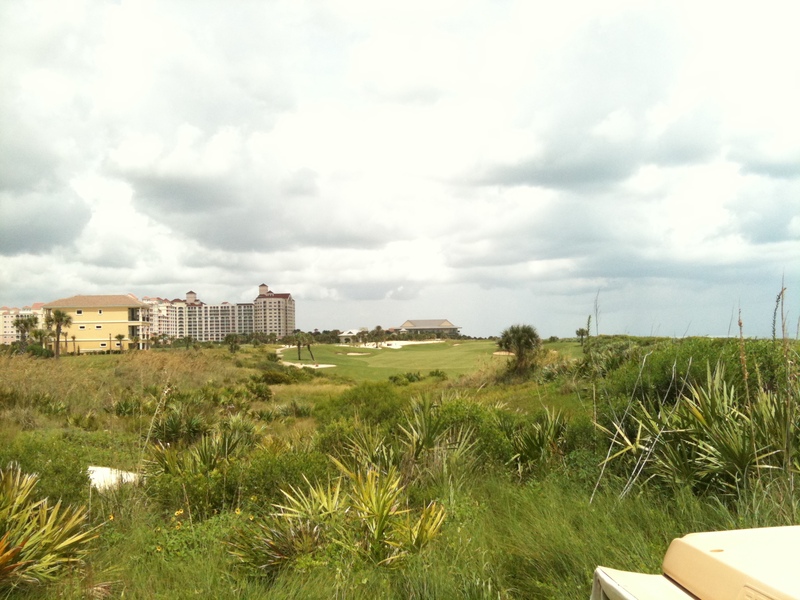 There will probably not be many more course built along the Atlantic Ocean due to environmental regualtions, property taxes, and sheer land cost. 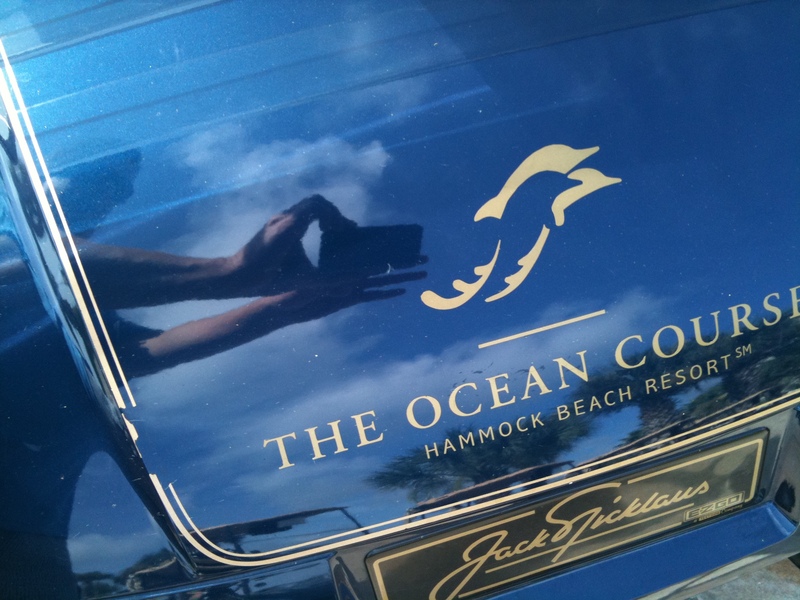 Jack Nicklaus design built up the tees and greens to provide glimpses of the crashing surf and beach, on of the six oceanfront holes at the Ocean Course Hammock Beach. 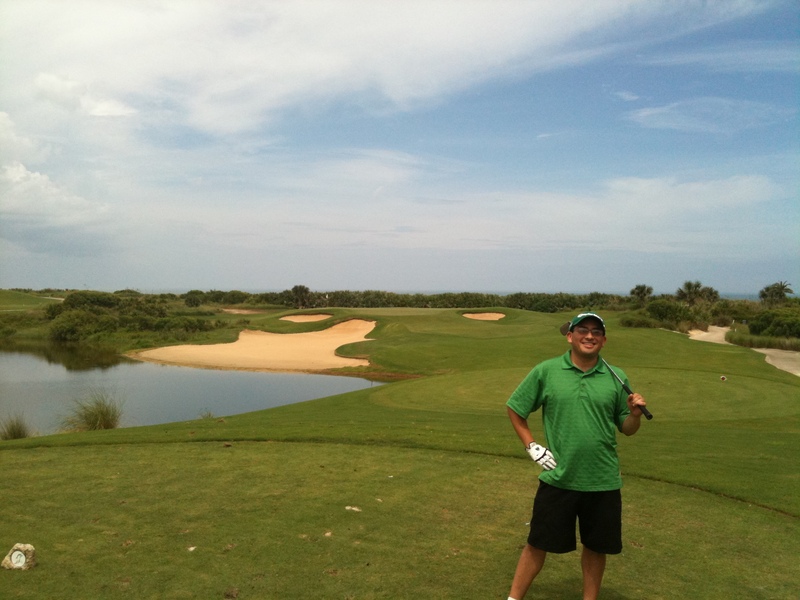 Large dunes get in the way of Atlantic Ocean Views for the most part. 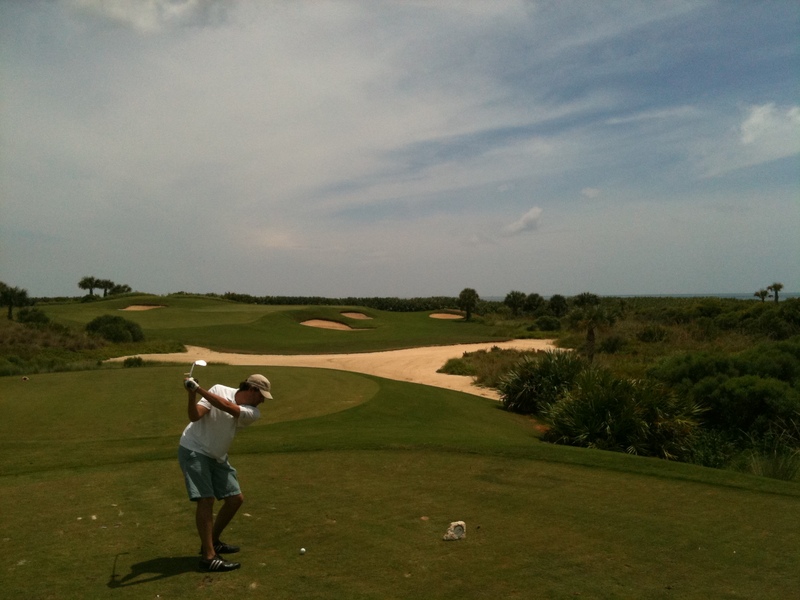 The 7,201-yard course actually boasts a nice mix of interesting holes along the way, but last 4 holes are what most golfers will remember about the Ocean Course at Hammock Beach. 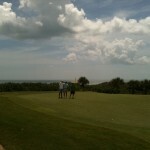 The final four holes are the real attraction of the Golf Course. 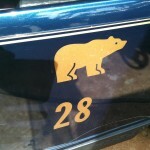 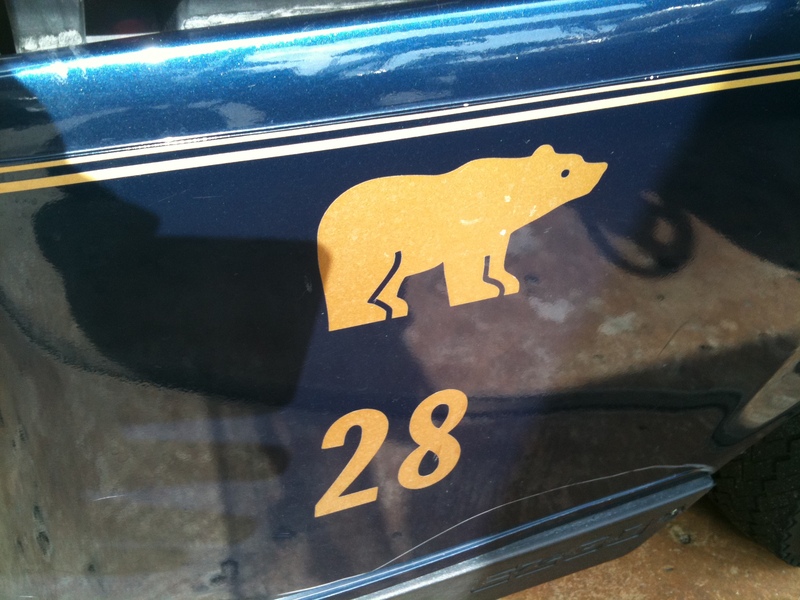 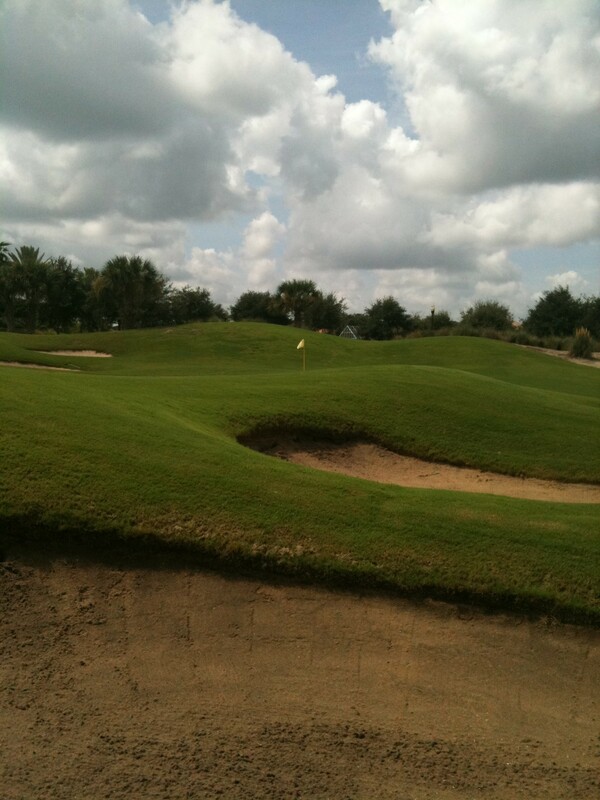 They are nicknamed the “Bear Claw,” a tribute to the Golden Bear that might be even more challenging than the “Bear Trap,” holes 15-17 on the Champions Course at PGA National Resort & Spa made famous by the PGA Tour’s Honda Classic. 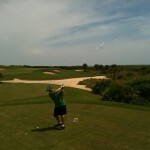 Whether you can see the Ocean really doesn’t matter as the the wind from the Atlantic ocean can really push your Titleist ProV One all over the course. 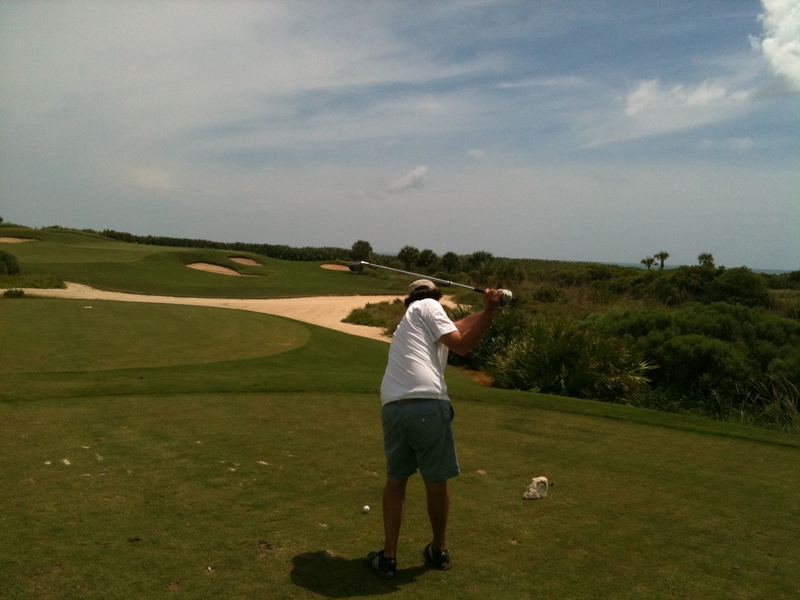 Taking at least two extra clubs hitting into the elevated greens is recommended when the wind picks up. 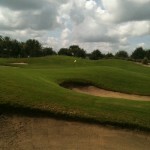 A fishing line thin fairway makes the short par-4 16th hole tougher than it looks on paper. 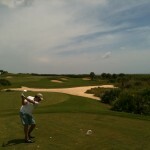 Yard for yard, the tee shot of the par-3 17th hole might be the toughest on the course. 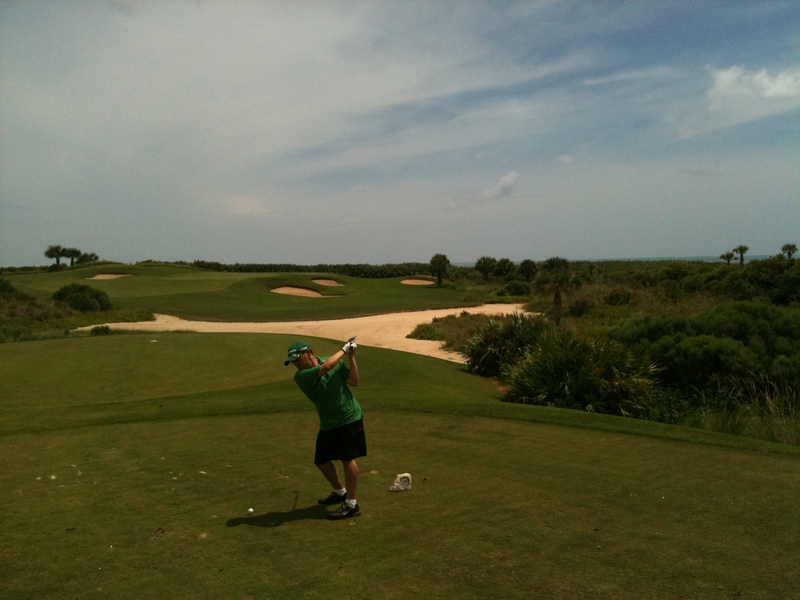 The long finishing hole feels more like a par-5 because of wind, an elevated green complex, and the last 17 demanding holes. 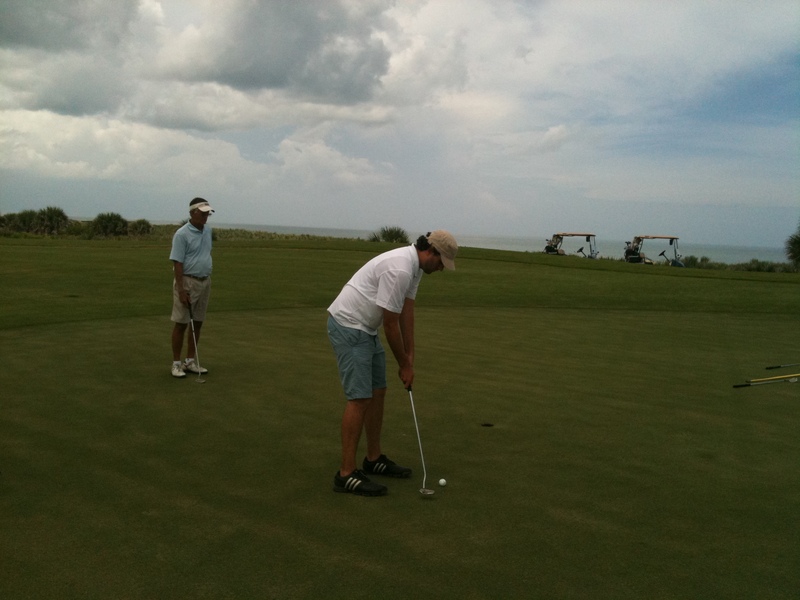 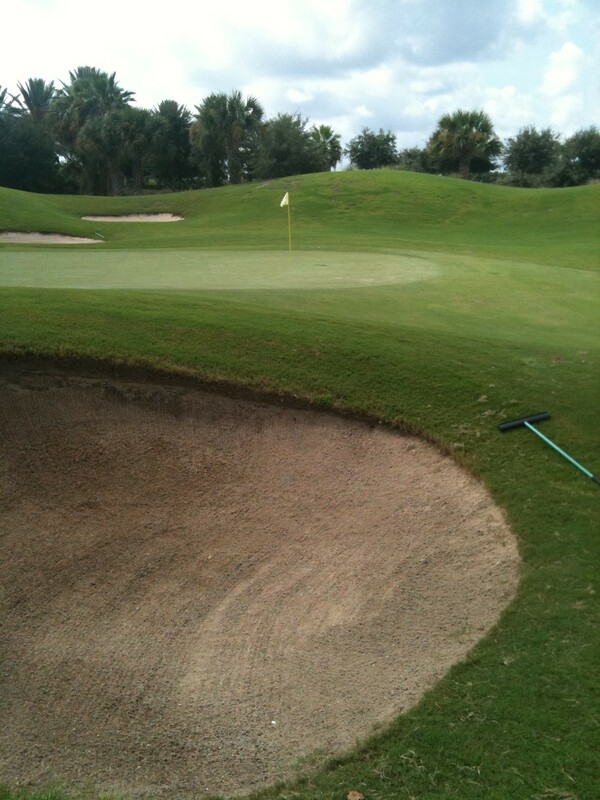 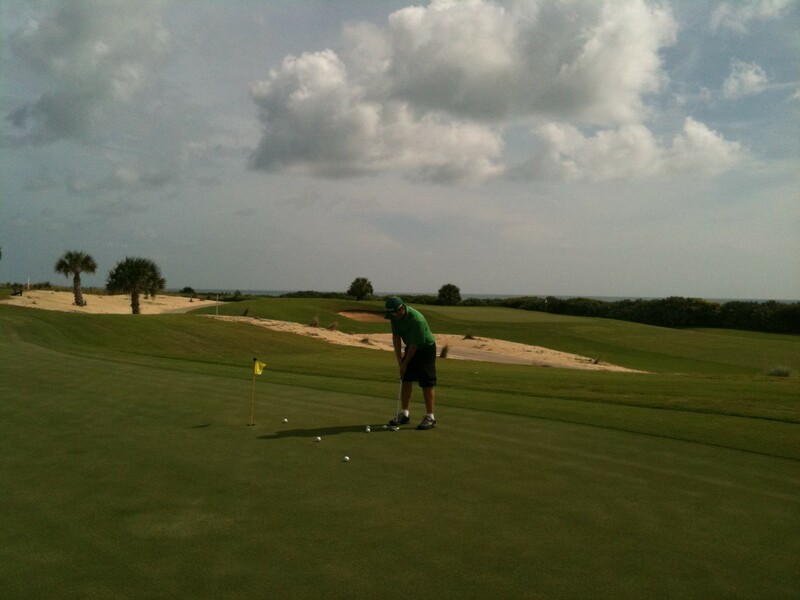 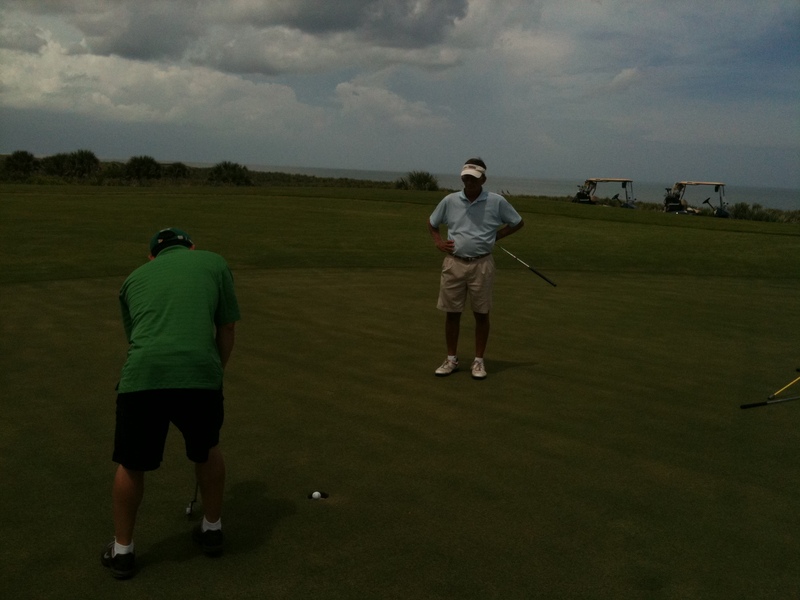 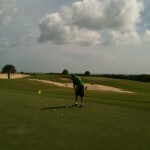 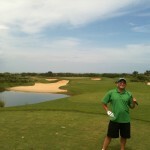 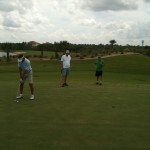 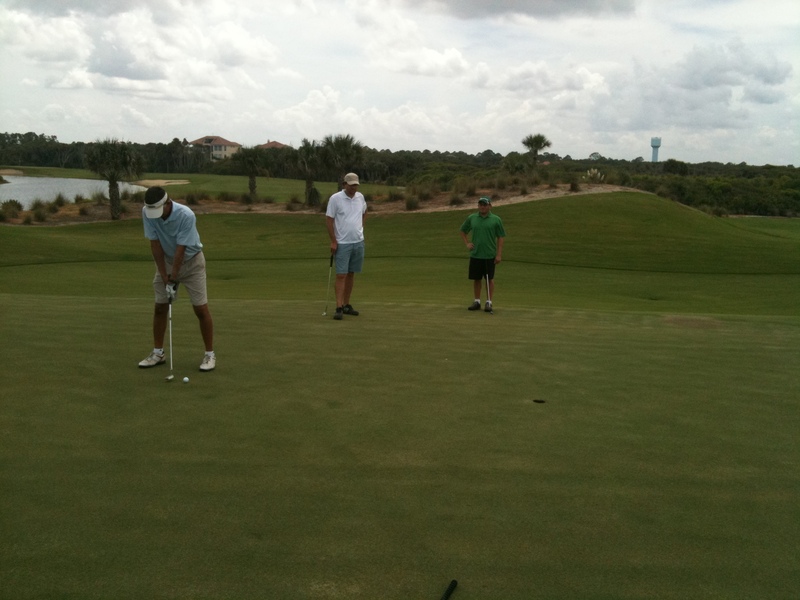 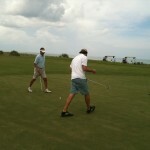 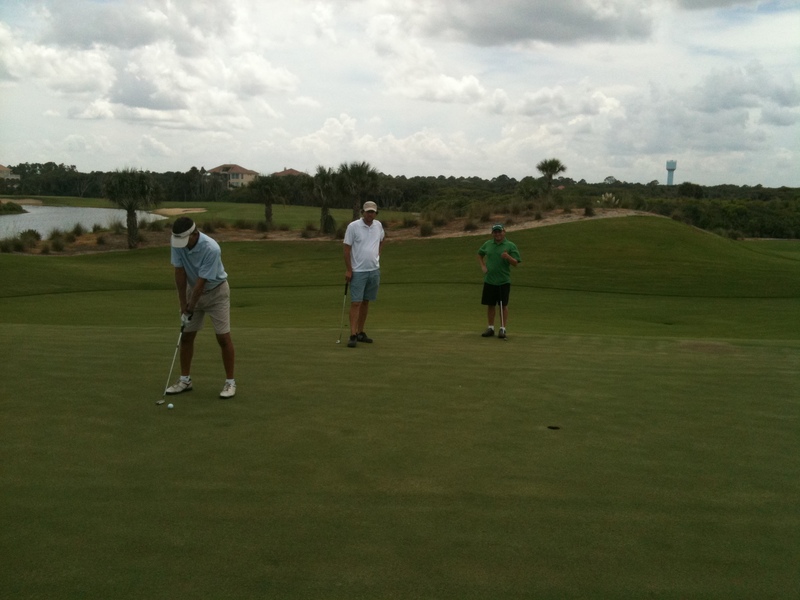 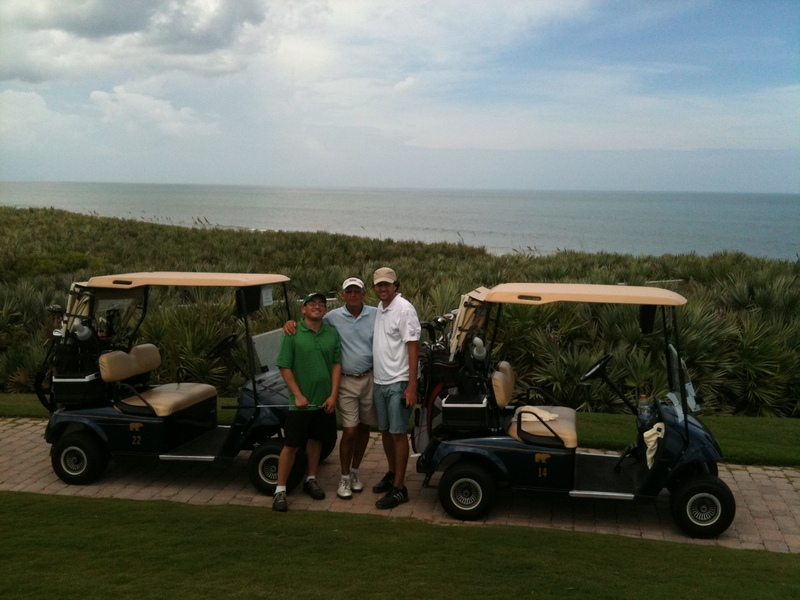 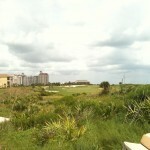 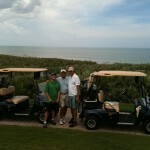 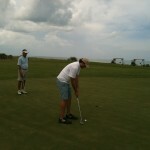 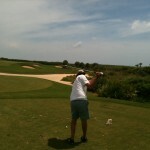 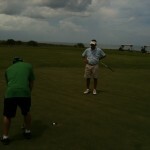 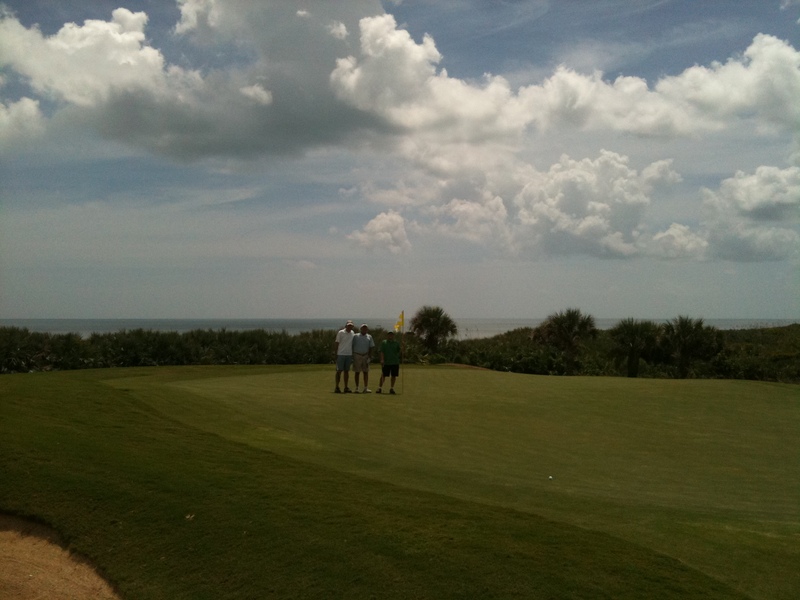 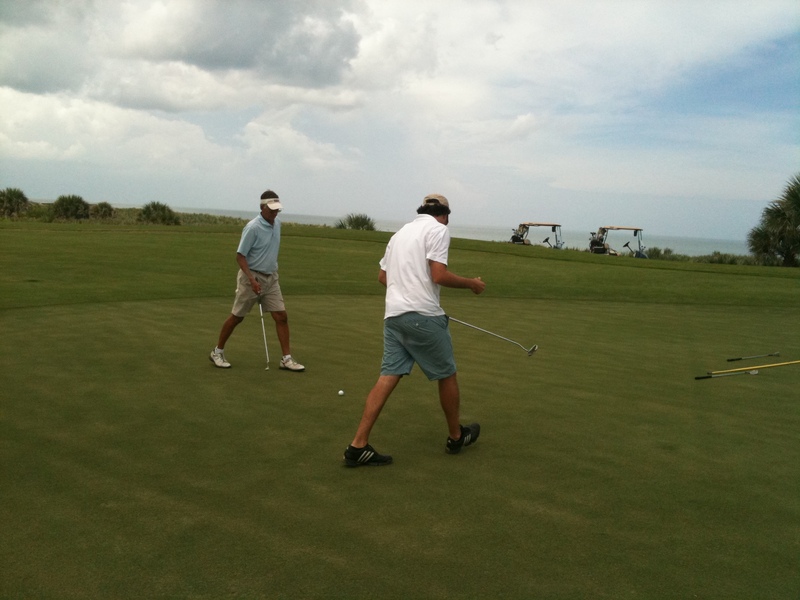 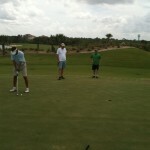 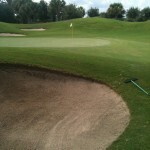 A fantastic Ocean Course at Hammock Beach 17th Hole[/caption] view awaits you at the 19th hole!